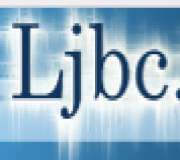 Description: Libya Jamahiriya Broadcasting Corporation (LJBC, or Libyan state television) was the state run broadcasting organization in Libya. 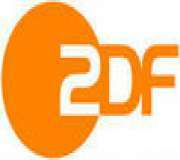 It distributed news in coordination with the Jamahiriya News Agency in accordance with state laws controlling Libya media. 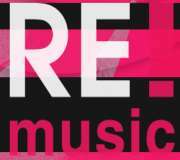 Description: Music channel form Russia. 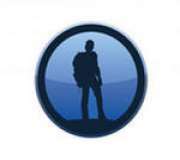 Description: Channel about interesting places and people. 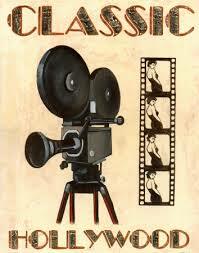 Description: Channel with a fine collection of timeless classic movies. 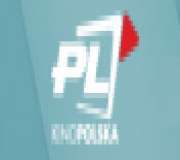 Description: Movies channel from Poland. 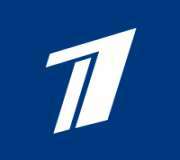 Description: Channel One remains the most prosperous of Russian TV channels and wields the largest budget by far. 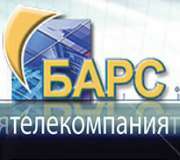 It airs the Russian adaptations of Who Wants to Be a Millionaire?, Survivor, and Star Factory, as well as many homegrown productions. 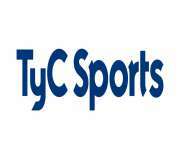 It has produced many high-profile films, including four of the highest-grossing Russian movies after the Soviet collapse, Night Watch (2004), The Turkish Gambit (2005), Day Watch (2006), and The Irony of Fate 2 (2007). 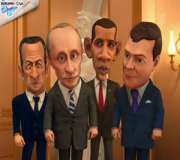 Description: Burlesque cartoons about famous politicians and celebrities. 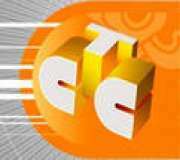 Description: The Vault is a British music television channel owned and operated by CSC Media Group. 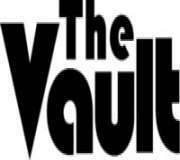 The Vault plays songs which were big hits and also plays music videos in programmes based on different themes such as boybands, girl groups and music from cinema, as well as music from different genres. 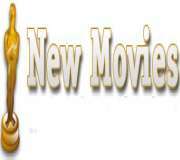 Description: Movies for you 24 hours a day! 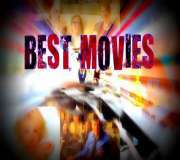 Description: The best movies channel. 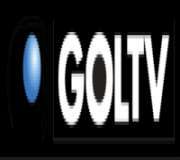 Description: GOL TV is the first television network dedicated fully to soccer in the United States. 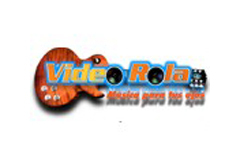 GOL TV is a 100% bilingual channel, all programs on it are broadcast in both English and Spanish. 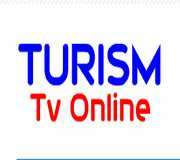 Description: Russia K is a Russian television network, broadcasting culture and arts-oriented shows. 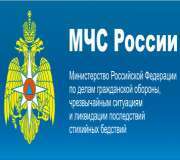 It belongs to the state-controlled VGTRK group. 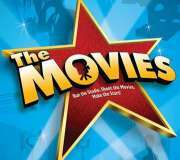 Description: The home of great TV Movies! 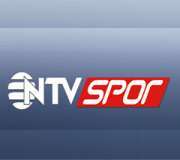 Description: General channel from Turkey.